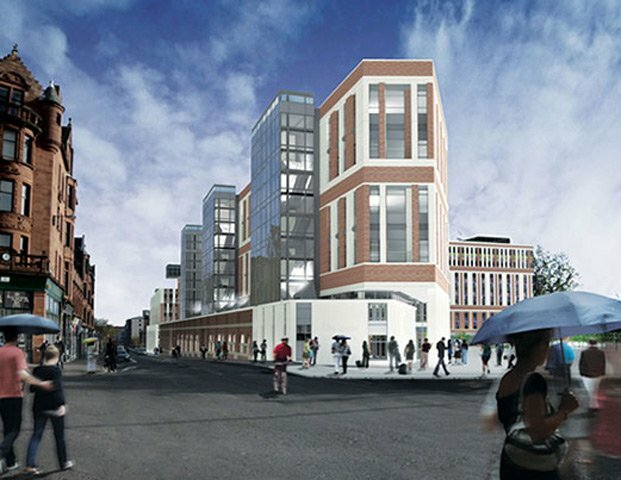 Devar raised access floor had been specified for the highly prestigious Collegelands project in Glasgow city centre. 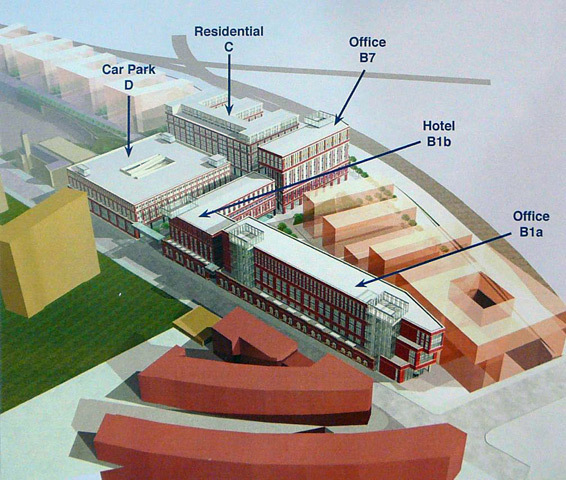 This landmark development is currently one of Scotland’s largest regeneration projects. We had been awarded the supply and installation contract by City Building (Glasgow) LLP working in conjunction with the Dawn Group, the developers of the site. 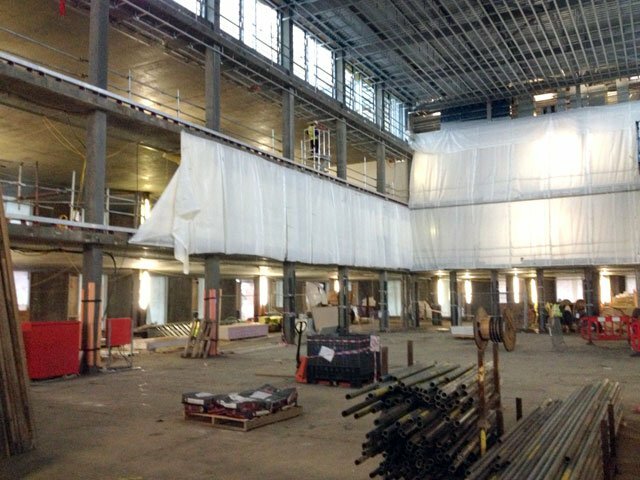 The completed project incorporates 55,000m2 of high quality campus style office accommodation with the installation works to Phase 1 commenced early April 2011. 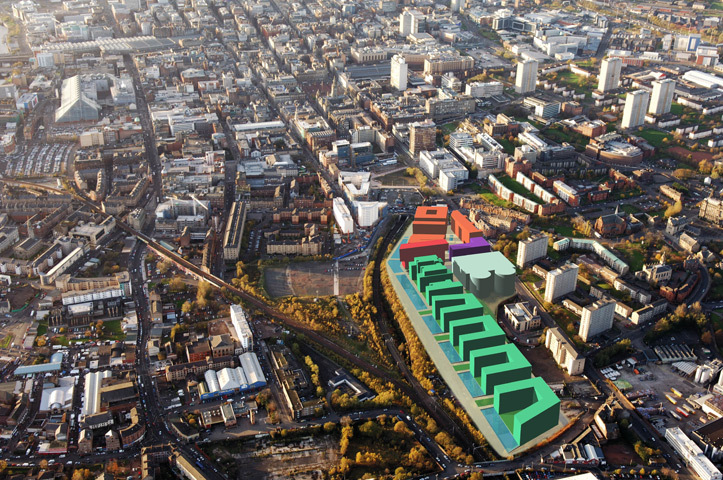 The Architects for the project are Page \ Park of Glasgow. The project wass also being managed by Gardiner & Theobald. The specification called for our DMG670 medium grade system utilising the Genesis 1 pedestal at a 220FFH.